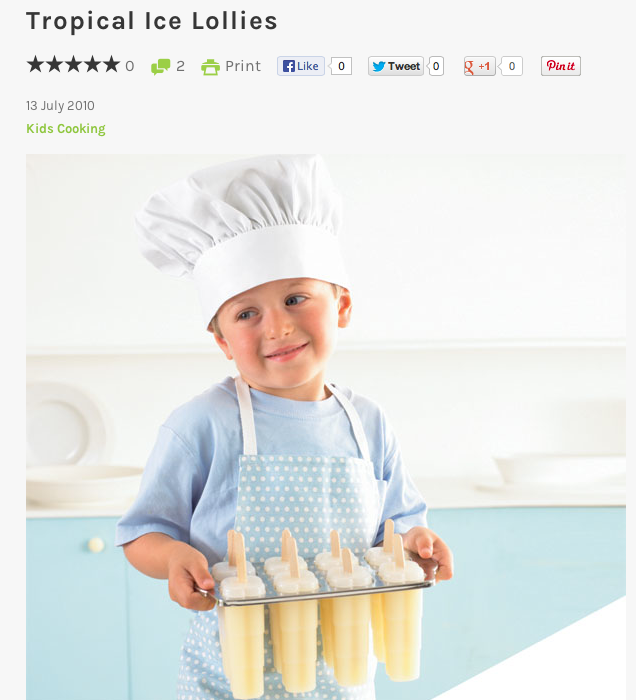 My Mom used to make frozen banana pops for us a children. They are one of my absolute favourite ways to cool down on a hot day. They taste amazing, just like ice-cream. Mind you, I don’t remember them being as gourmet as this. It was simply frozen banana on a stick. Line a baking sheet with parchment paper, wax paper, or aluminum foil. Cut the bananas into 2 – 3 inch (5 – 7 cm) chunks. Insert a cookie stick, popsicle stick, bamboo skewer, or a chopstick into the pieces of banana. 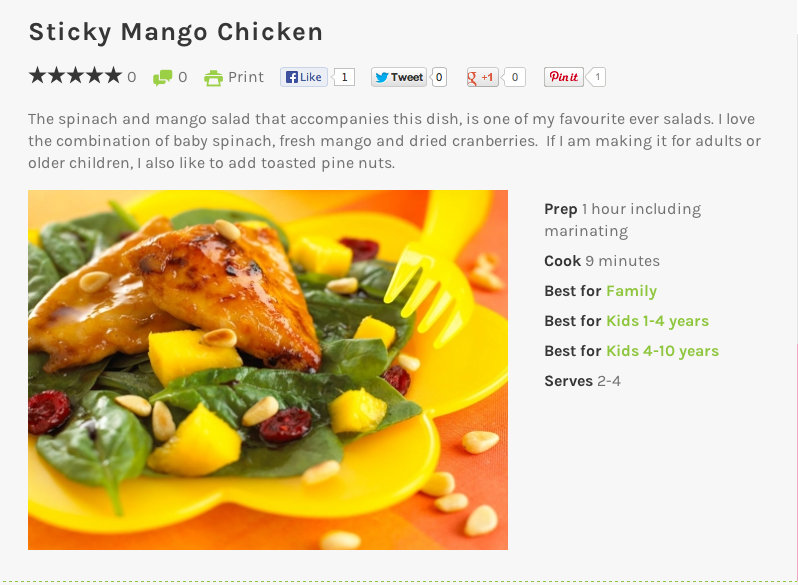 Place on the baking sheet and freeze for about 15 – 30 minutes. Meanwhile, melt the chocolate and flavorless oil in a heatproof bowl placed over a saucepan of simmering water. Then remove the bananas from the freezer and, taking one banana at a time, dip into the melted chocolate, making sure the banana is completely covered with chocolate. If desired, roll (or sprinkle) the chocolate coated banana in chopped nuts, toasted coconut, granola, or colored sprinkles. The chocolate covered bananas can be eaten right away (although the banana will still be quite soft) or place them back on the baking sheet and freeze. Once completely frozen, the bananas can be stored in a covered container, for about one week. 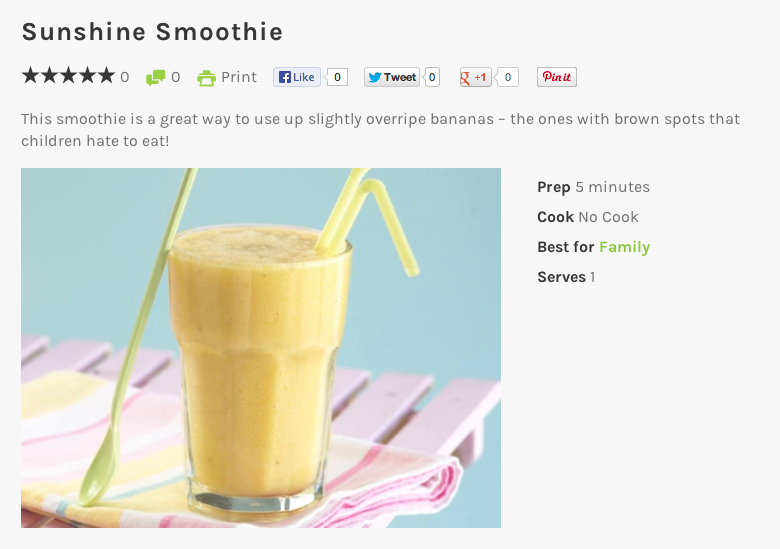 To soften the bananas, place in the refrigerator for at least 30 minutes before serving. 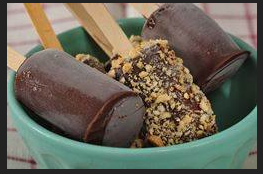 Makes about 9 – 2 inch (5 cm) frozen chocolate banana pops. Preparation time30 minutes. I am off to make some for myself. I have no lollipop sticks so I will improvise with cocktail sticks to create some very mini bites!!! !